Quick read which is a good thing since this is one. you may want or need to read over and over. 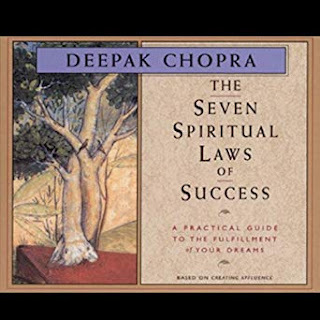 Deepak Chopra gives you 7 things that he refers to as laws that if you practice will help you live a more fulfilling life. Letting go of ego and realizing that you have infinite potential. Through meditation, silence, and being in nature we can reconnect with our potential. 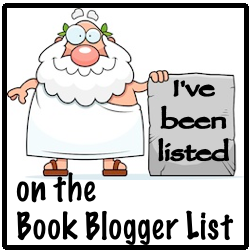 I'm not going to give you the 7 laws you will need to read the book for yourself. This seems like easy simple stuff and it is and it isn't. Deepak Chopra gives you the tools you need to succeed and ways in which to practice them.